Have you wondered how many students participate in initial vocational education and training (IVET) in European countries? Or how many enterprises provide training to workers? The selection of 36 indicators is based on the indicators' policy relevance and their importance in achieving the Europe 2020 objectives. They account for the most recent challenges and opportunities arising from developments in the relevant statistical infrastructure and include evidence from the European Statistical System. The 2nd 3MVET Meeting will take place in Zaragoza on May 11th 2017. The objective is discussion and review of progress of the 3MVET Project. During the meeting, the partners will make financial overview and will evaluate the processes and communications so far. One of the main tasks to be completed is planning the upcoming testing phase with focus groups in Bulgaria, Turkey and Spain. 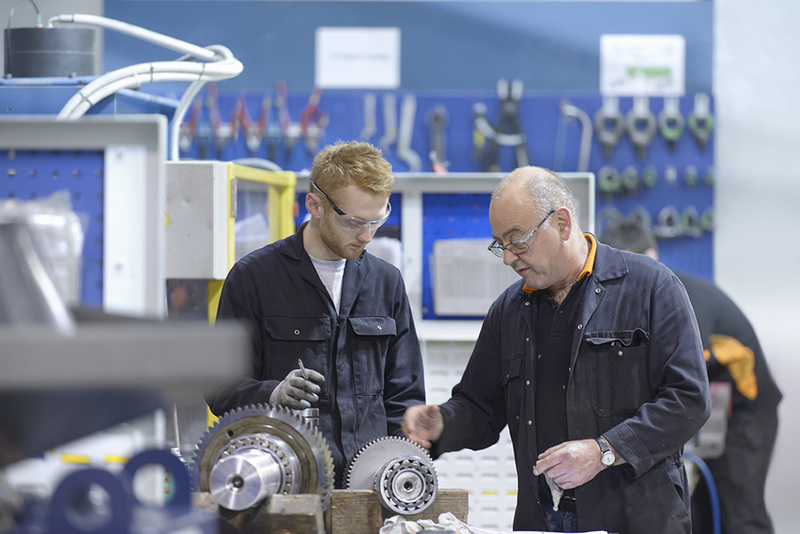 Do you know: what is a Mechanical Engineer? 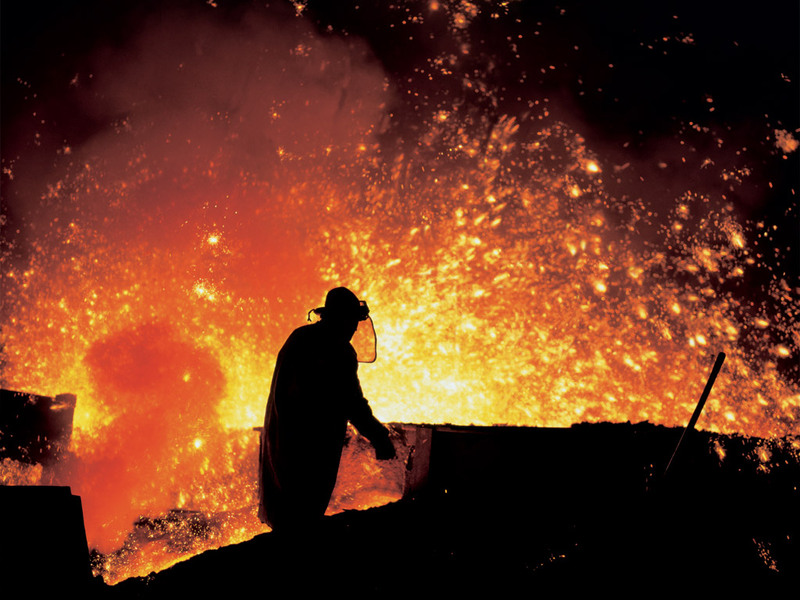 Do you know: what is a Metallurgical Engineer? Metallurgists (also called metallurgical engineers or material science engineers) are materials scientists who specialize in metals such as steel, aluminum, iron, and copper. They often work with alloys - metals that are mixed with each other or other elements - to create materials with specific desirable properties. They examine the performance of metals, and determine which ones can be put to which uses. Do you know: what is a Metal worker? This occupation is infinitely important to create countless parts used for building small items like automobile tools or large parts to build a bridge. A metal worker monitors, adjusts, and controls various basic or elaborate machines to cut, cast, or mold metals. The work is generally safe and covers a broad range of different duties. A metal or plastic worker uses their skills to manufacture everyday products. Without this occupation the components for automobiles, buildings, windows, and many other objects made of metal would not exist. Working life continues to require new kinds of competences, while there are fewer financial resources available for education. VET has to respond more swiftly to changes in work life and operating environment, and to adapt to individual competence needs. One element of the reform is renewal of the qualification structures. The Finnish National Board of Education is drawing up new qualification requirements based on qualification structure. In the future there will be fewer, more wide-ranging qualifications. This document presents 20 guiding principles developed by the ET 2020 WG on VET in 2014-2015. These principles were developed during a series of meetings, in-depth country focus workshops and webinars. 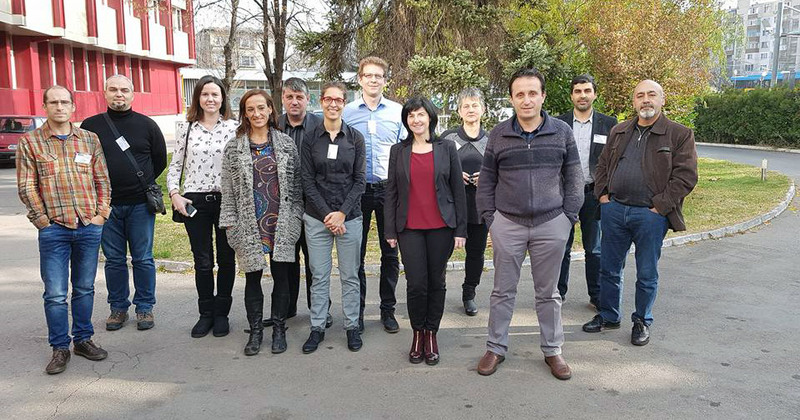 Representatives of the EU Member States, EFTA countries, and Candidate Countries as well as EU Social Partner and VET Provider organizations, Cedefop and the European Training Foundation (ETF) participated in the Working Group, which was chaired by the Commission. Cedefop and external consultants have contributed to the working group through background documents and research activities. The ultimate cause of much historical, social and cultural change is the gradual accumulation of human knowledge of the environment. 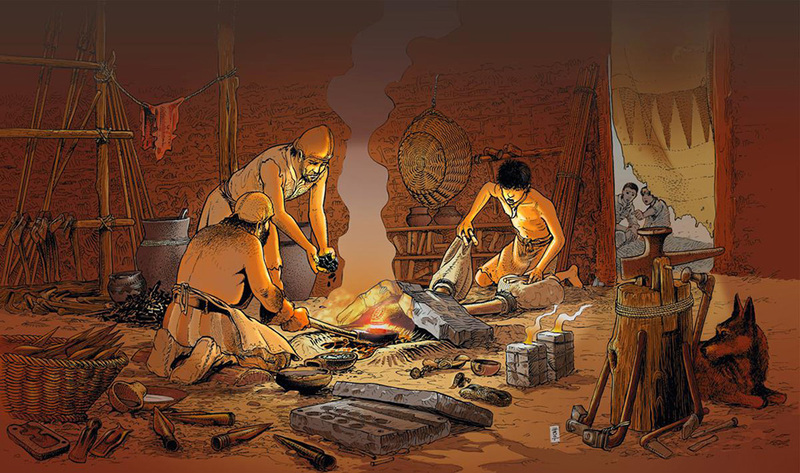 Human beings use the materials in their environment, including fire and metals, to meet their needs and increased human knowledge of fire and metals enables human needs to be met in a more efficient manner. Fire and metals have particular properties and human knowledge of those properties increases over time in a particular order. On the 19th of January, 2017 in the seminar hall of the German-Bulgarian Chamber of Commerce in Sofia was held focus group on the problems of apprenticeships in small and medium enterprises . 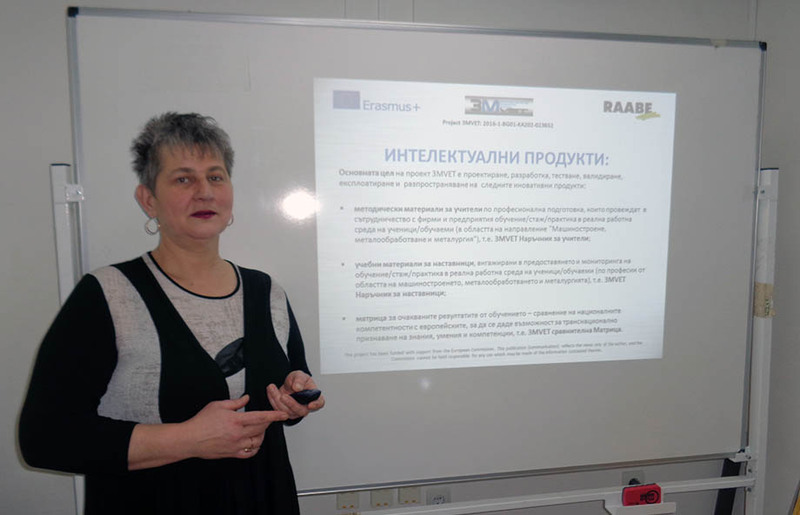 In the meeting took a part Galina Petrova, Project Manager in RAABE Bulgaria and a member of the team working on the international project 3MVET. ORTAKOY 80.YIL MESLEKİ VE TEKNİK ANADOLU LİSESİ Project coordinator Ercan KÜÇÜKARSLAN had an opportunity to share 3MVET with local authority representatives of Keçiören Municipality, second biggest region of Ankara as its settlement area and also second biggest population owner as a region in Turkey, students and teachers coming from different VET Schools all over Ankara. Meeting was also very interesting for local and national press which means 3MVET has much more followers at the beginning stage.